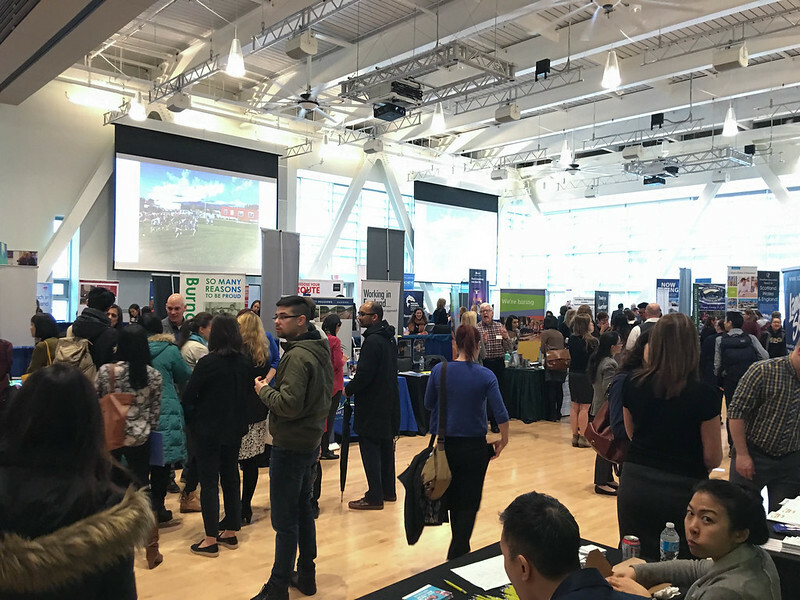 The UBC Education Career Fair is the largest teacher recruiting event in BC. At this event, teacher candidates have the opportunity to meet and present themselves to recruiting officers from school districts in BC and other provinces and territories, as well as international recruiters. For more information, please contact Dr. Lorrie Miller in the Teacher Education Office. Log into UBC Careers (use CWL) to learn more about the registered exhibitors, what positions they are looking to fill, and possibly connect with them ahead of time.